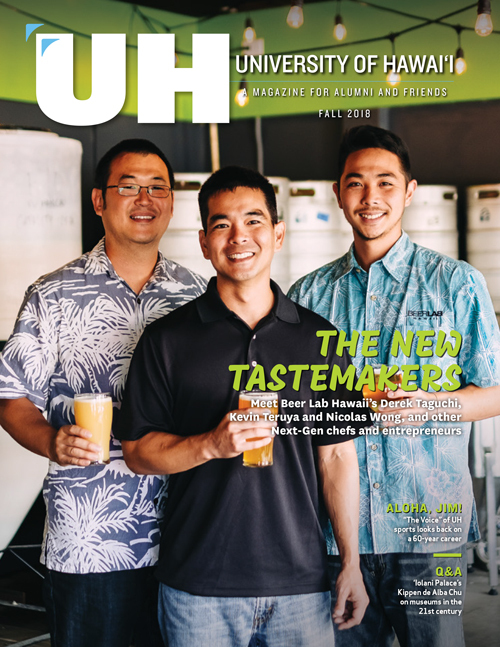 UH West Oʻahu graduate David McDowell holds the title of protective security specialist—an intense but rewarding job. 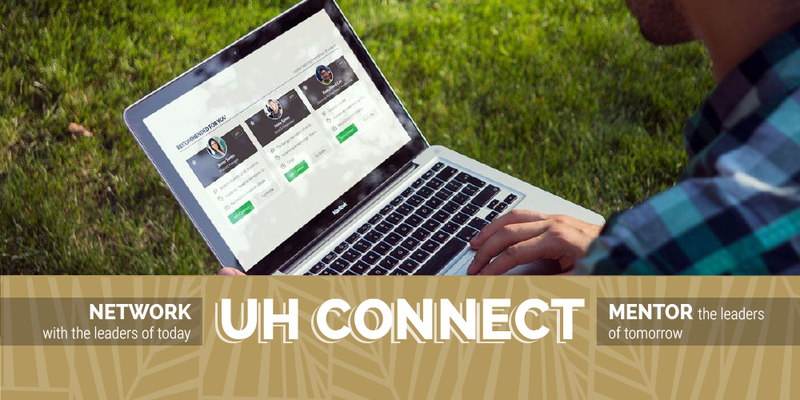 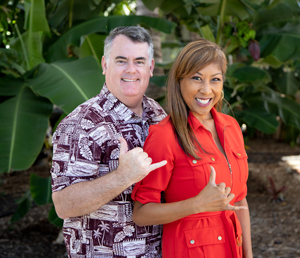 Recounting her life's journey and what led her to West Oahu College—now known as UH West O‘ahu. 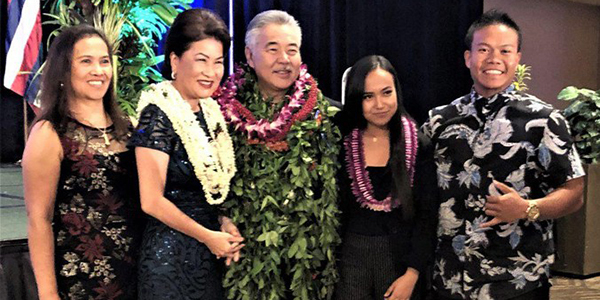 UH West O‘ahu alumni and friends gathered for the Pueo Pride & Promise event on March 7. 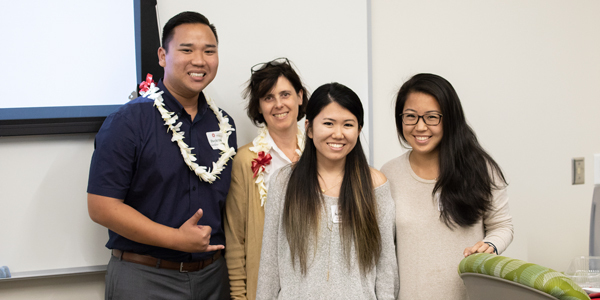 A scholarship in memory of Dr. Gary Helfand has been established to support UH West Oʻahu students enrolled in the Public Administration program. 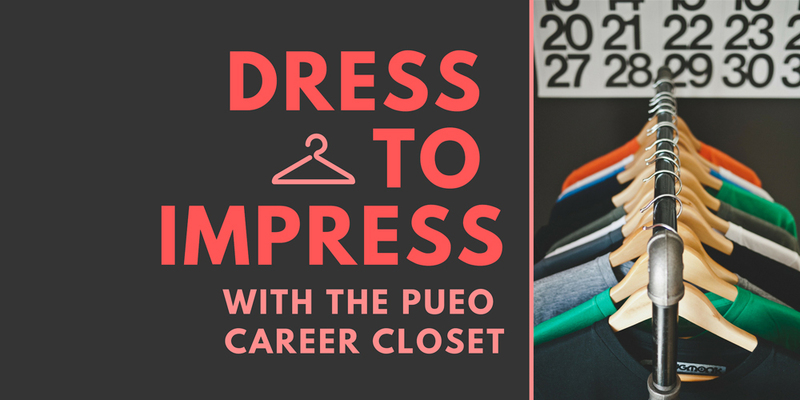 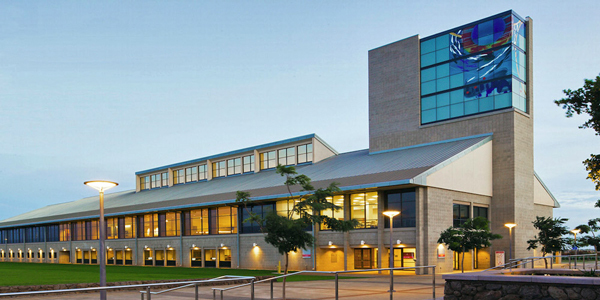 Join fellow alumni in donating professional attire for the Pueo Career Closet at UH West O‘ahu. 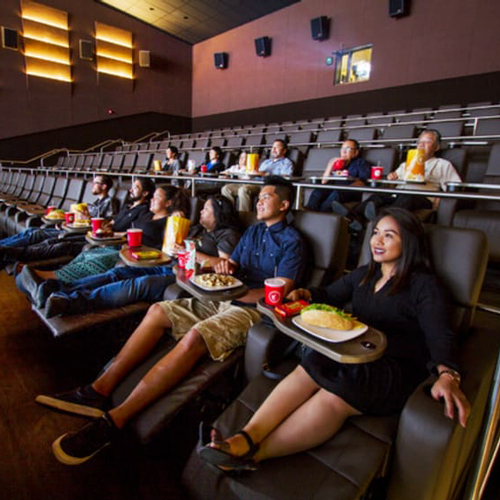 Student-produced short film to debut at Regal Kapolei Commons, plus 50 precent of concession sales generated on October 26 to go to UHWO ACM.